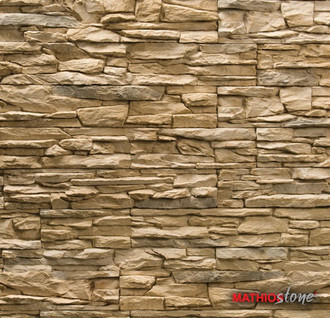 Cordillera, the most beautiful mountain chain of the Andes, the veneering stone Mathios Stone, Cordillera, its name and its rustic irregular appearance. 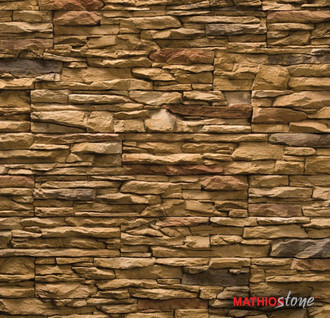 Mathios Stone Cordillera acts as dry-stacked stones and rectangular forms of a simple installation. 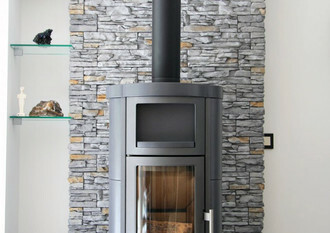 The rough structure of the surface makes the joints between the individual stones largely disappear.